You’ve probably heard the rumours and we’re here to let you know that, yes, this month with our April issue we really are giving away a Nails Inc polish… and there are four shades to collect. 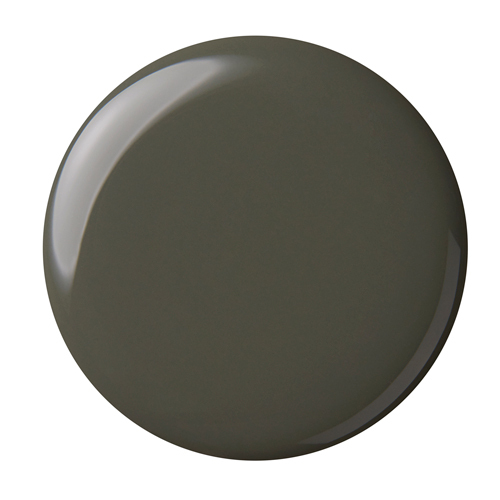 Finally, we’ve found a wearable khaki green that can be just as chic on your coat as on your nails. The inspiration behind the name? The song Moonlight Shadow by multi-instrumentalist Mike Oldfield. This deep purple burgundy is the perfect shade for those who prefer it a little darker (as well as Pink Floyd fans). It’s the perfect shade to take any outfit from day to night and we’ve already added it to our polish line-up for the Spring. So what are you waiting for? Pick up our April issue today to get your hands on one of these colours – or why not collect all four for an envy inducing manicure? PLUS, with our April issue you’ll also get two exclusive discounts for Nails Inc and Moda In Pelle.